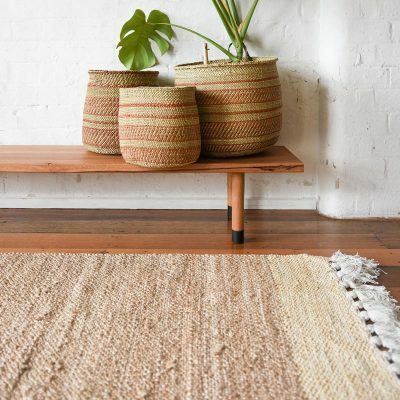 When you’re looking for that perfect rug, look no further! 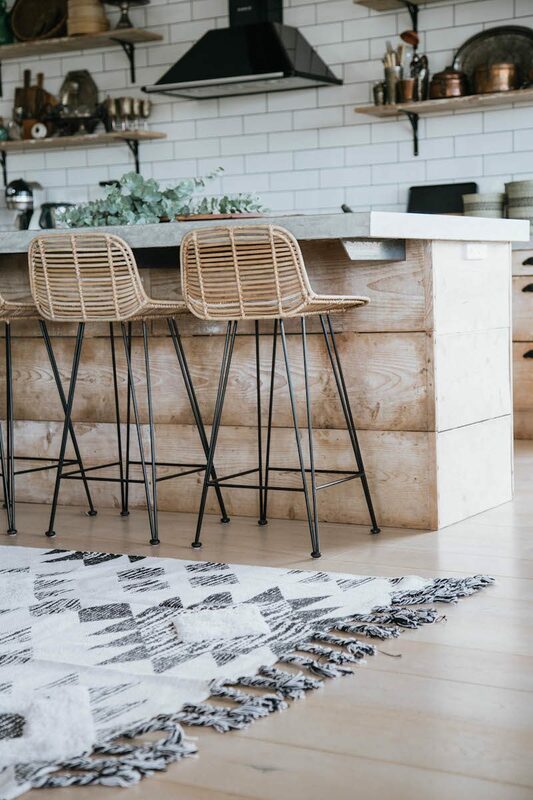 This is one stylish, luxe & unique rug and will no doubt compliment your home. 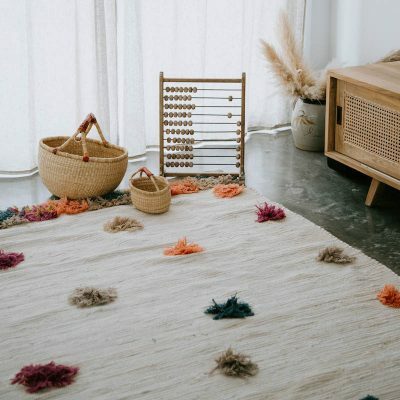 Handmade by skilled artisans in India, making each rug beautifully individual, this unique two-toned tufted rug is a favourite. The various sizings make it versatile for just about anywhere in the home. 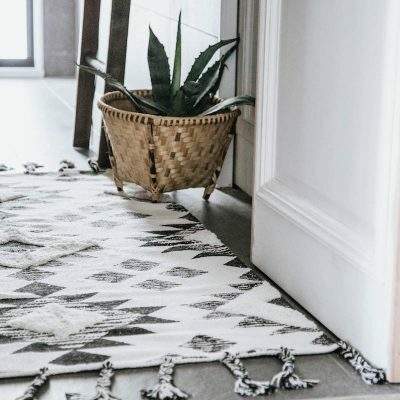 Whether you’re looking for a larger rug for your dining room or living room, or a medium size for beside the bed, in the bathroom or the kids room. 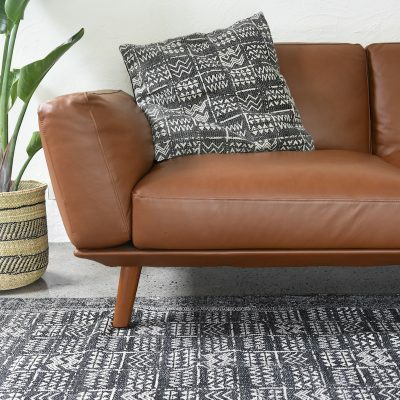 The thick tufting makes it ideal during the cooler months to keep warm!